What a wonderful opportunity to snap up this spacious townhouse with distance views. Comprising Downstairs study, large living, dining, family entertainment area and conveniently positioned powder room. Generous Kitchen area with gas cook top, stone bench top, polished timber flooring throughout and separate laundry. Upstairs carpeted area boasts three good sized bedrooms ( master with ensuite and walk in robe ) and main bathroom. Features include high ceilings throughout, split system air conditioner, evaporative cooling, ducted heating, camera intercom security entrance, single two way lock up garage and large courtyard with water tank. 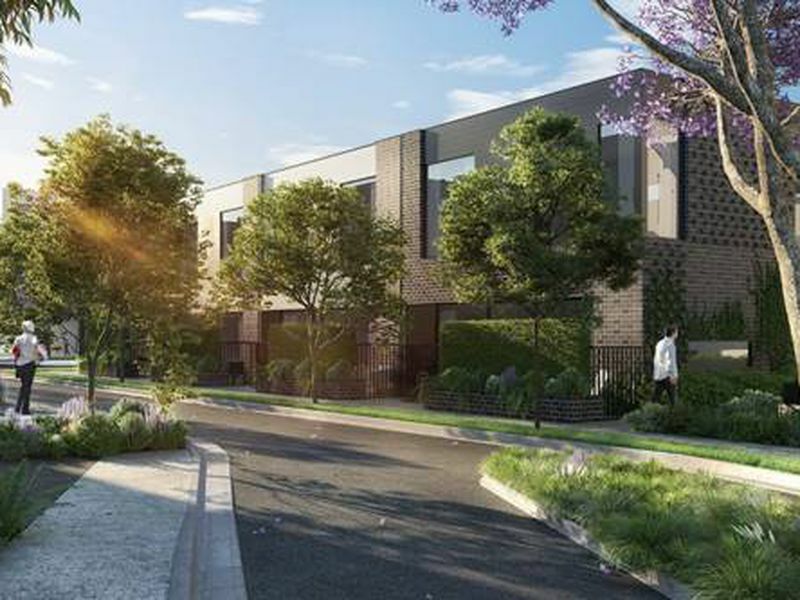 Walking distance to Pascoe Vale train station, local private and public primary schools and located within Strathmore high school zone.